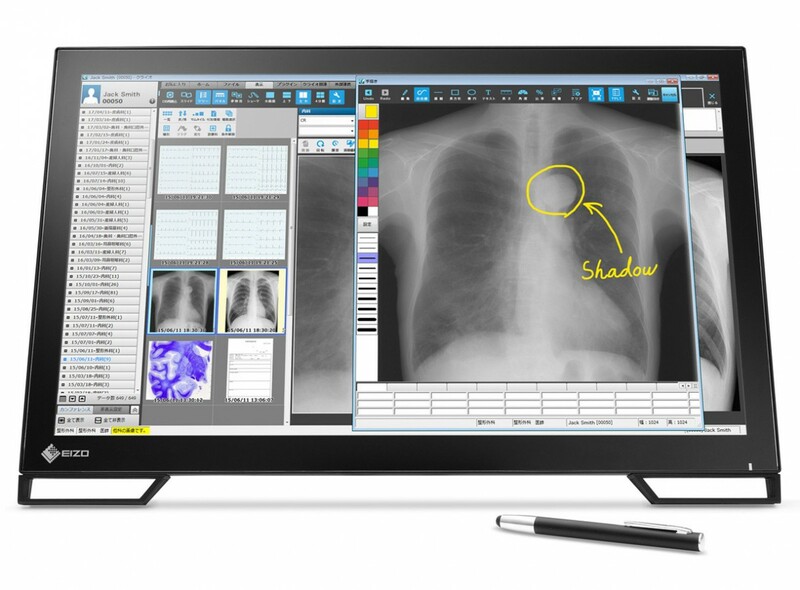 The MS236WT offers first-class image quality with a 16:9 aspect ratio, as well as multi-touch operation for digital image distribution. The device ships with a preset DICOM tone curve. Hence it displays the grey tones of radiological images correctly.